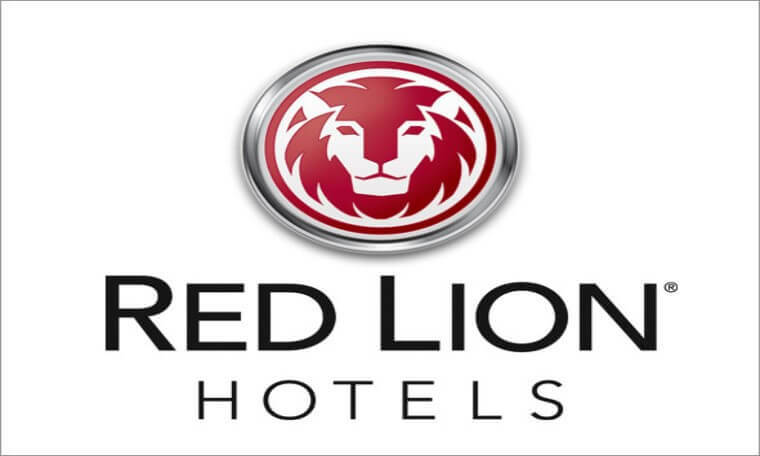 RLHC (Red Lion Hotels Corporation) (NYSE: RLH) announces today the re-launch of Signature Inn, an upper economy brand with the dazzle of a boutique property. The new concept projects a fresh, colorful personality that is designed to excite adventurous travelers with a penchant for spontaneity. Inspired by the Golden Age of Travel and mid-century aesthetics, Signature Inn is a break-through concept that aims to bring more developers into the family of RLHC franchisees. We provide appraisal and consulting services on complex properties. It is rare to find such knowledgeable and professional practitioners in niche areas of real estate as I have found in the Kennedys.